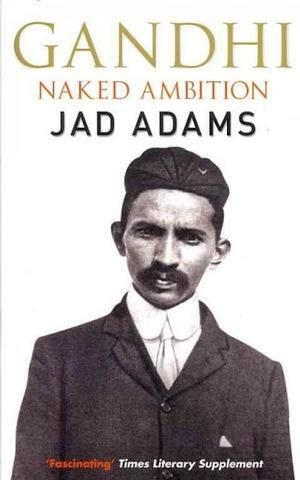 Jad Adams’ biography of one of the most iconic figures of the twentieth century is impossible to put down. It’s a fresh look at the man through his own writings and the testimony of those closest to him, though some consider it one-sided and negative. 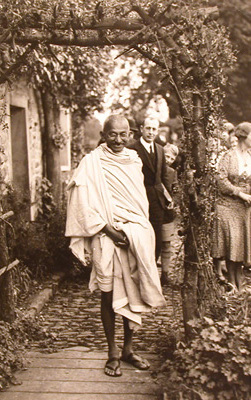 One aspect of the book, unsurprisingly, dominated the reviews: Adams tells how Gandhi had two young women regularly sleep naked with him in his bed, and who also gave him massages and baths. 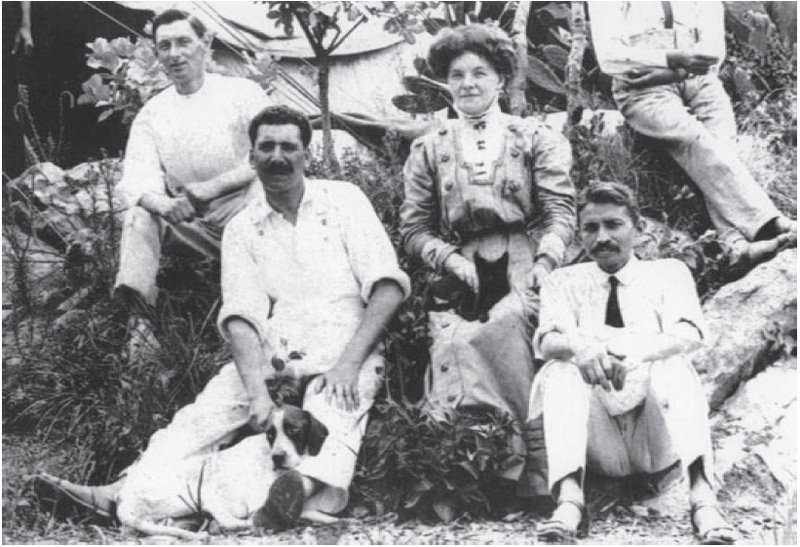 The claim is that their presence was necessary in order to test the purity of his commitment to Brahmacharya (celibacy), and to preserve his ‘life force’ for the benefit of others. 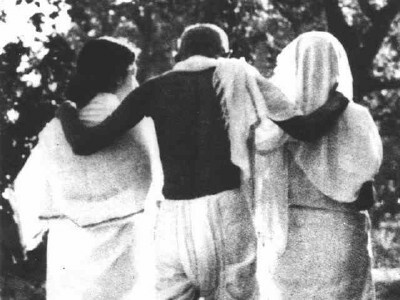 This was known during Gandhi’s lifetime, and, although it led to internal strife within the Gandhi camp, he claimed he wasn’t trying to conceal it, and was eager to emphasise the importance of celibacy. His affectionate admirers today consider any suspicion of wrongdoing to be disrespectful; merely another example of a ‘dirty mind’. But, interesting though that discussion may be, it’s not my main focus here. 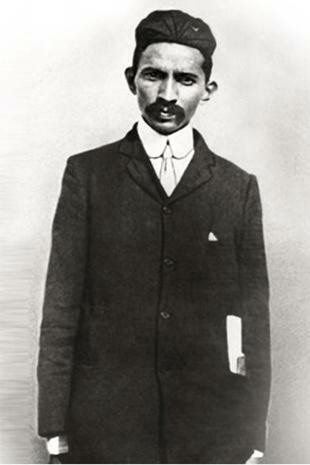 Adams, by studying in detail the primary sources (he read all 100 volumes of Gandhi’s own writings, correspondence etc) and those of his closest associates, has given us a portrait of Gandhi which highlights what was important to the man himself: his own spiritual development (including his attempts to master sexual temptation and his use of fasting), his heart for the poor, the example of his servant-hearted leadership, and, of course, his growing political influence which was developed in South Africa and culminated in India’s independence from Britain. 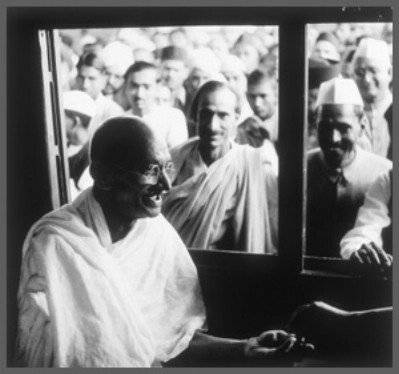 And while the picture we have is undoubtedly that of the key figure in India’s struggle for independence, Adams includes Gandhi’s eccentricities, contradictions and political clumsiness – even a little craziness. Adams has been criticized for aspects of the book, although not, as far as I could find, by historians. And he is a well-researched historian, a Fellow of the Royal Historical Society and an Associate Research Fellow of the School of Advanced Study at the University of London. 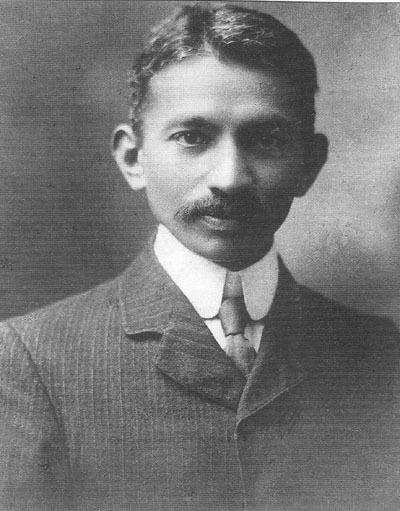 And, through studying the mountain of Ghandi’s own writings, he has tried to get to the primary drivers of Gandhi’s passion. 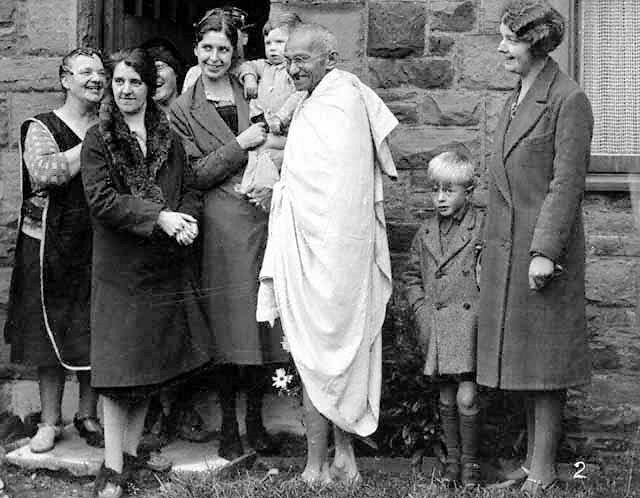 Adams gives us not only the political hero but also the fallible Gandhi: a real person, growing, changing, through experience and experiments with Hindu spirituality, and influenced strongly also by Christian thinkers, and adapting towards the iconic figure that is fixed in our minds. There were numerous moments when I was genuinely surprised by what I was reading. I repeat here some of the ‘I never knew that!’ moments. Most are quoted verbatim but I’ve included the page number for each as in some instances I’ve shortened a sentence or two (my additions are in ). There are moments in Adams’ narrative when one questions his wisdom. Is this or that comment absolutely necessary? 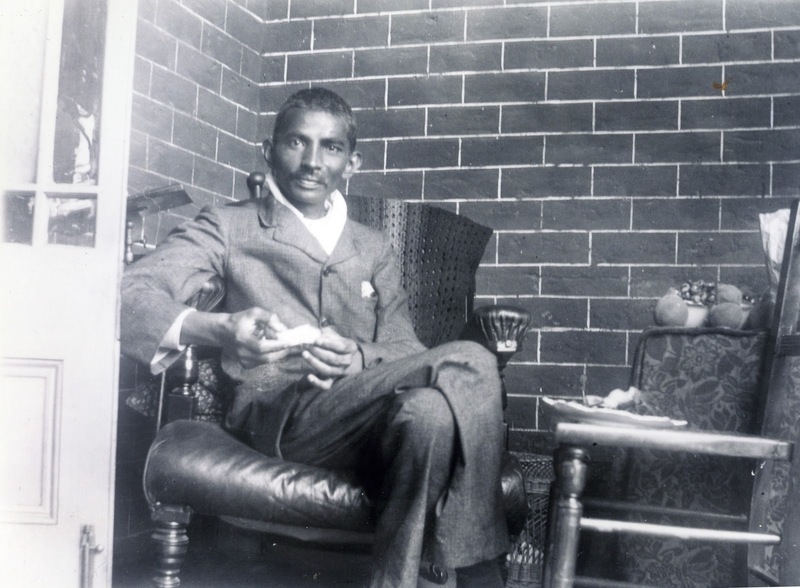 Any biographer has the option of showing their subject’s worst side but some of the comments about Gandhi’s estranged children were tough to read and quotes from their angry letters to Gandhi are clearly one-sided. 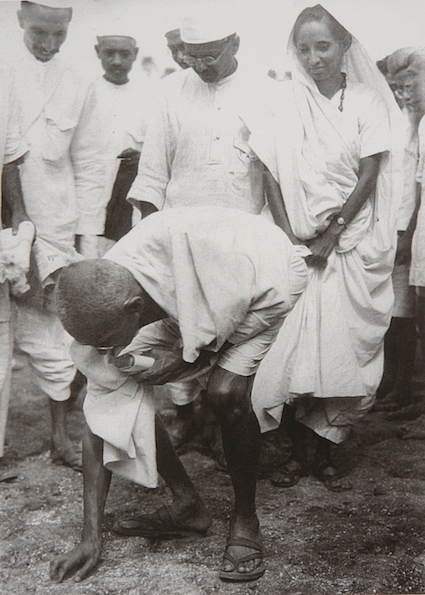 We don’t get Gandhi’s response. So, I am excluding comments from his children as well as the several statements on his experiments with chastity. As this is a controversial book I add here some links to reviews from various sources, as well as two interviews with Adams himself. Then we’ll get straight into some quotes from the book. 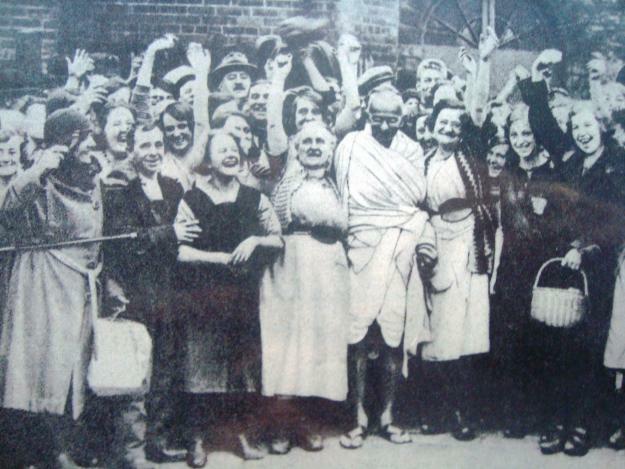 All references are from Jad Adams, Gandhi (London: Quercus, UK paperback edition, 2011). 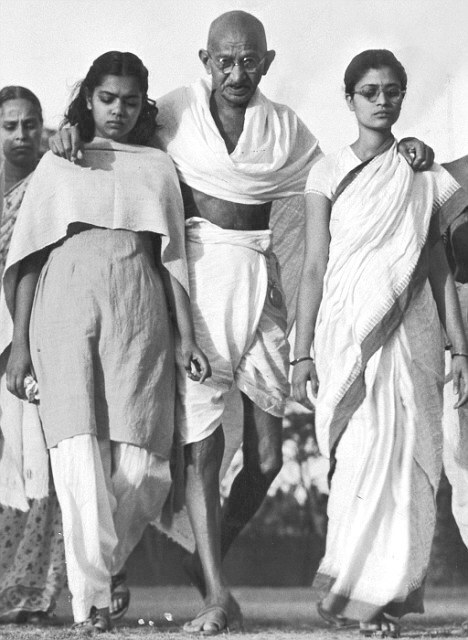 ‘In Search of Gandhi’, a journey along the route of Gandhi’s famous Salt March to find whether Gandhi’s principles still have an influence in the cities and villages of India. 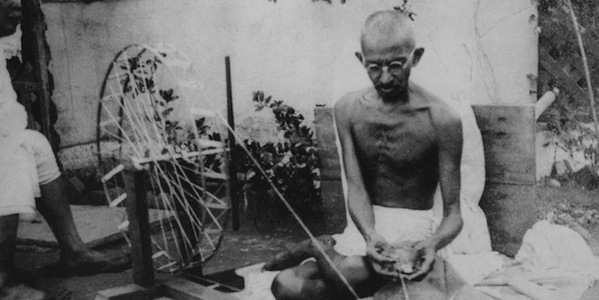 As I say, these were the surprising aspects of Gandhi’s life. 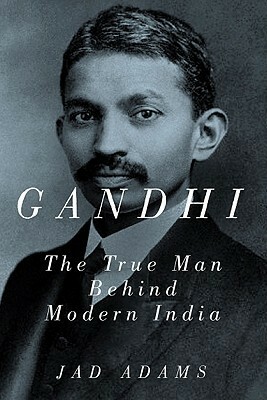 Jad Adams’ biography of Gandhi is still available. Feel free to use the comments section to air your opinion and to suggest further reading.